Hello I am new to this forum and i have a question about the liklyhood of a fake ID tag. 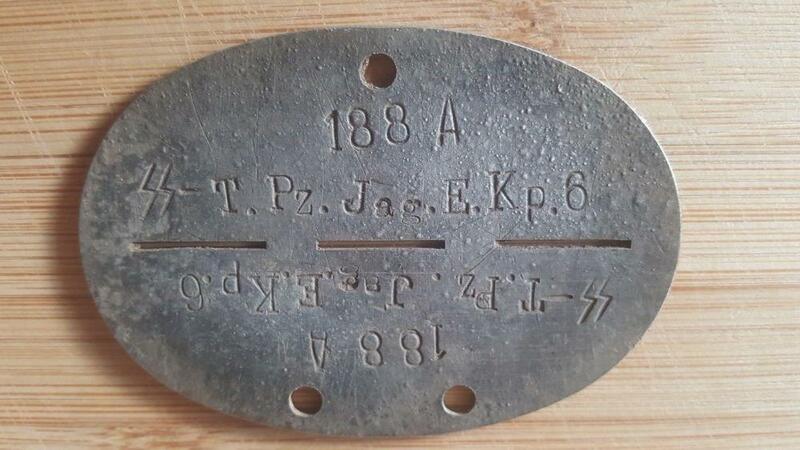 I have a ID tag marked as SS-Totenkopf PanzerJager Erzats Kompanie 6. 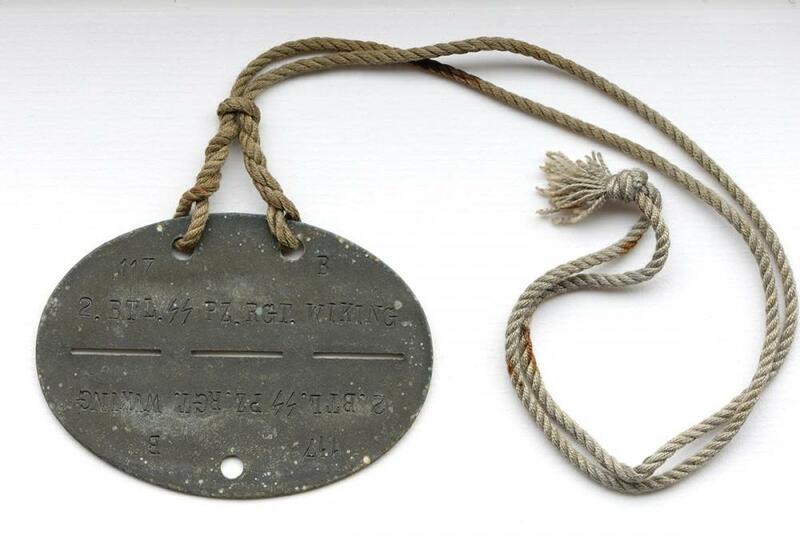 The actual ID tag has the markings abbreviated but the above is a correct reading of them. 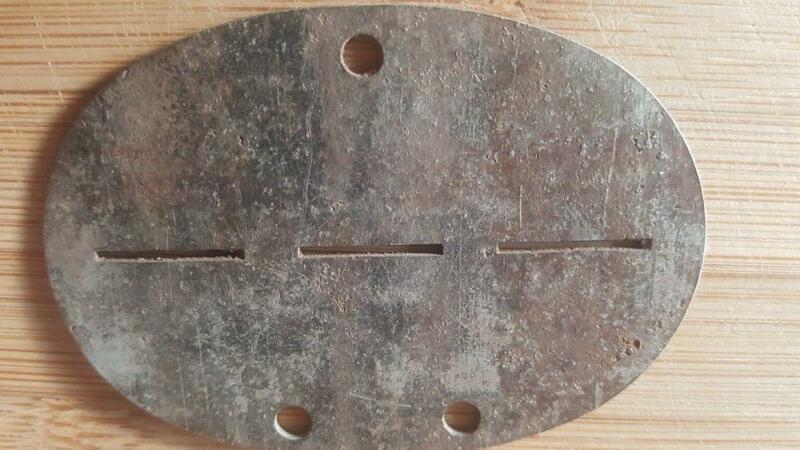 Does anyone know if there were 6 replacement Kompanies for the Totenkopf Panzerjager Abtilung. I suspect it is a made up unit as i can only find reference to 3 Kompanies. Good morning, Frank....welcome to the forum. Collecting SS items, and dog tags in particular, is an absolute minefield. 99% of SS tags found out there are usually fake. I say this because I recently found a tag, given to me many years ago, in a box in the loft when doing a clear out. I suspected that it was yet another fake but thought that I should do some research into the unit and get some opinions before putting in the bin...just in case. I had no Idea what a learning curve that was going to be... Correct unit designations, fictitious unit designations, incorrect fonts used by fakers, original tags used, modern tags used, method of stamping and so on. The first thing that raises a red flag is that you are unable to find the unit that appears on your tag...SS units have been well researched by collectors and historians and divisional organisational structures can usually be found on the Net.....this, of course, doesn't necessarily sound the death knell for your tag, It just means that further research is needed, and most importantly a clear, sharp, photo of the tag. Collectors of tags will, at a glance, be able to tell you what you have and save you from hours on your computer. Below is the tag that turned out to be a fake....thank goodness 'SS' is not in my field of interest. I think I will return it to the seller. 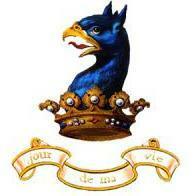 I only bought it on an impulse as it has been 20 years since I last bought German badges or medals. I have added a picture of the ID tag for your curiosity. I used to have lots of uniforms, helmets, guns and munitions until owning working guns became illegal. How I wish I had kept the stuff as the prices today are astronomical. I do have some German medals left so I may post pictures on the forum to see if they are original. I have a screw-back iron cross and a Narvic shield as well as Kuban and Krim plus some badges. At the moment I am collecting Russian awards so I think I will keep away from the German stuff.